Hottest news !! 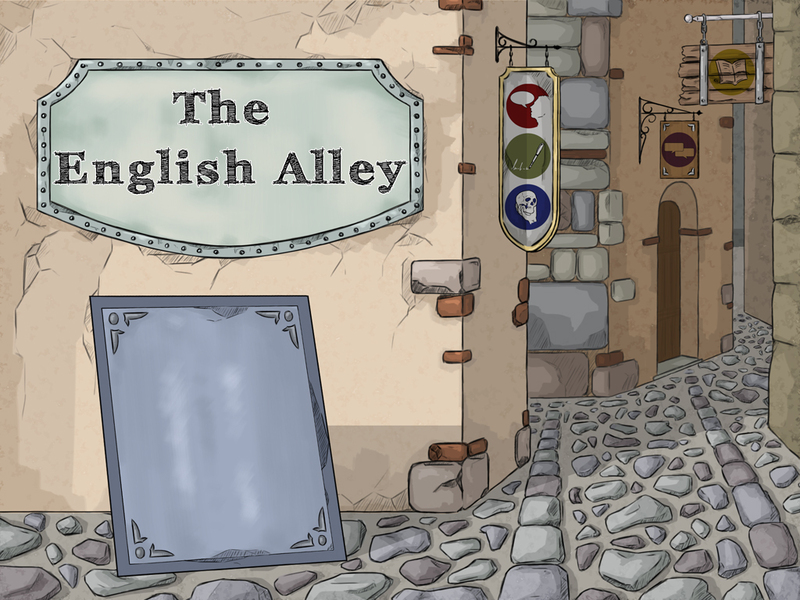 Now you can DOWNLOAD The English Alley APP for your Smartphone! Here you can find plenty of drawings that show the different vocabulary terms. Everything is organized in themes (house, park, school...) When you put the cursor over the drawings you will hear the pronunciation of the words, and if you click on many of them it will give you access to a new vocabulary page..